Wrote a 3000 word steampunk short today. Conceived it in about an hour of thinking last night, and today it just spun out, and very well to boot. A little different than my others, where I enjoyed the alternate universe thing, but in this one, steampunk is with us, but it is largely hidden. 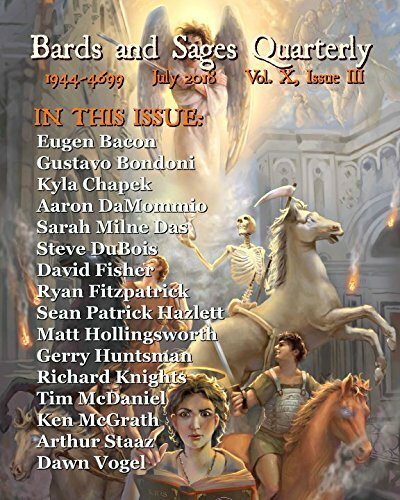 Posted on March 8, 2011 by Gerry HuntmanPosted in UncategorizedTagged short story, steampunk, writing.